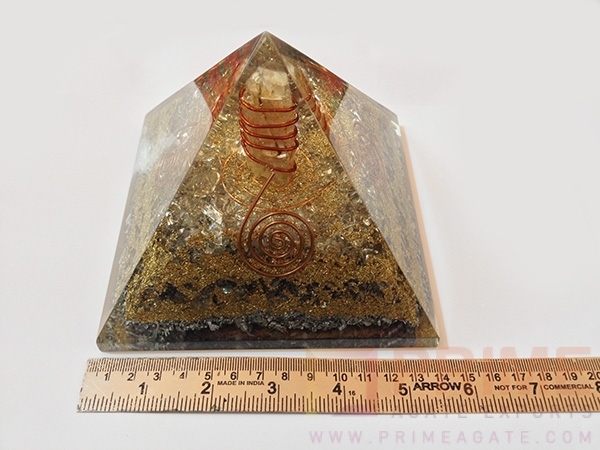 Pyramid Measures Approximately 5INCH Size. 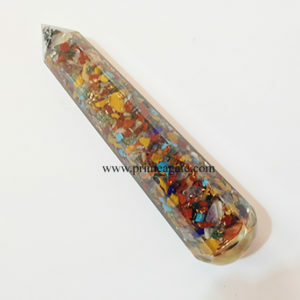 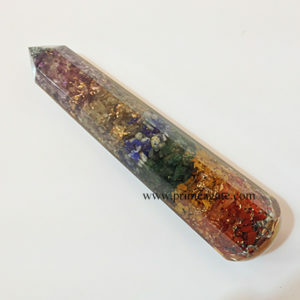 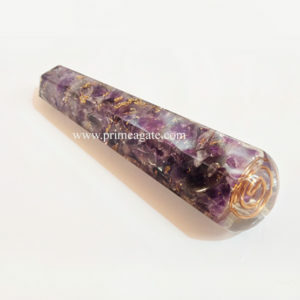 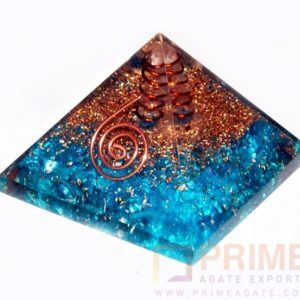 Excellence & Powerful Orgone Pyramid With Crystal Quartz(energy amplifier, can be programmed with your Intent, spiritual awareness), aluminium, copper & Copper Coil. 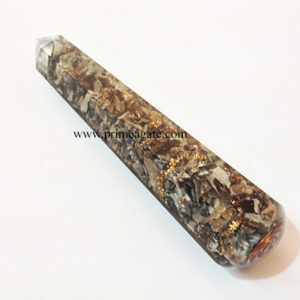 Meaning:- Quartz crystal is a reasonable assortment of quartz that was first discovered high in the solidified heaps of the Alps. 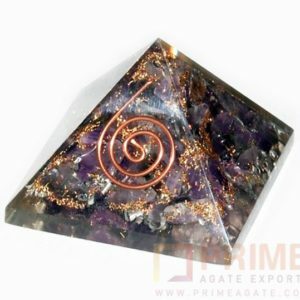 Antiquated individuals trusted it was a manifestation of ice precious stones that would never melt. 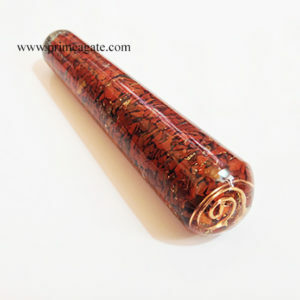 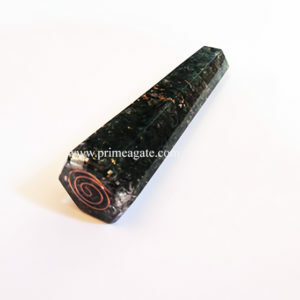 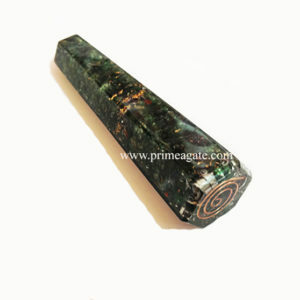 It is said to have cooling powers and is a romantic stone. 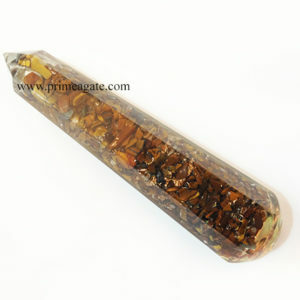 Body or Physical Aspect:-helps eliminate excess energy and reduce fever; clears the atmosphere in a room.